From the outside it looks like a Mountain King, but once you walk inside you quickly notice the expanded deluxe kitchen that these owners added. 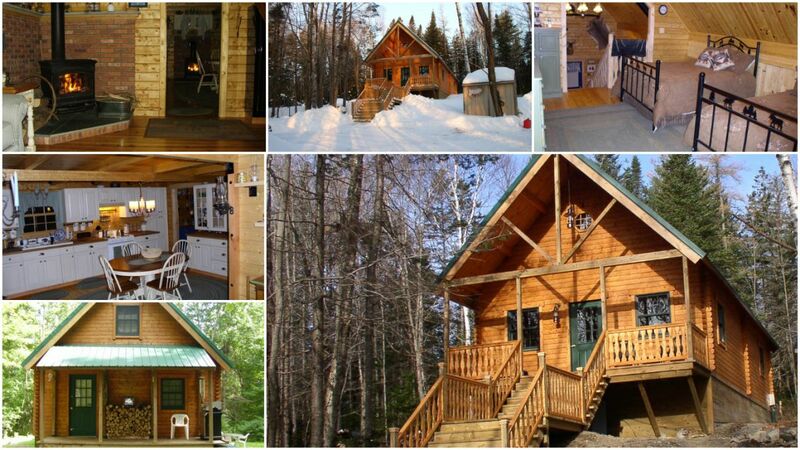 “…we built the Cabin in 2007, But it took us awhile to get to the finished product. My wife and I built the entire Cabin by ourselves with just a little help from our kids and a neighbor. The Cabin came out awesome and we love it! The area under the loft originally designed to be bedrooms, was transformed into a large spacious kitchen.